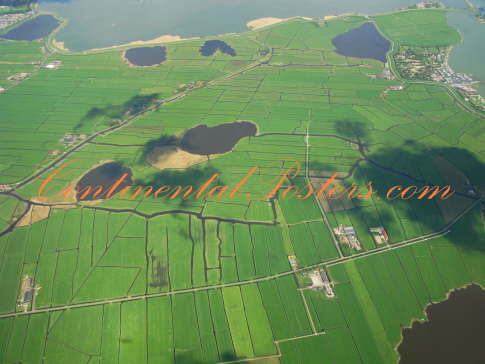 We have more than 10.000 posters of Dutch landscape, Old Holland and Graveyard. 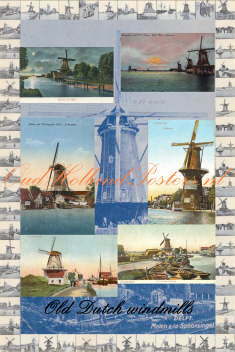 You can find them on www.HollandPosters.nl ; www.HollandinthePicture.nl ; Old holland Posters and Holland Graveyards. To give you some idea, on this page a small selection. Enjoy our work! 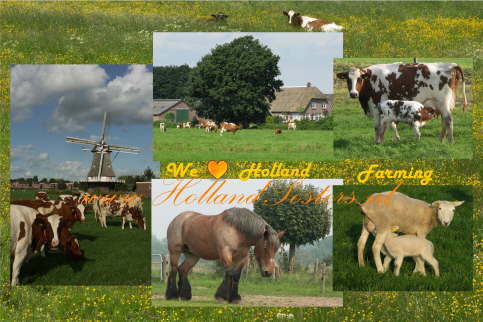 On this site you see more on the Holland Index.